Discover the best of professional drone camera you can explore to capture every moment of your life in a unique view, from the sky, coupled with great image quality. 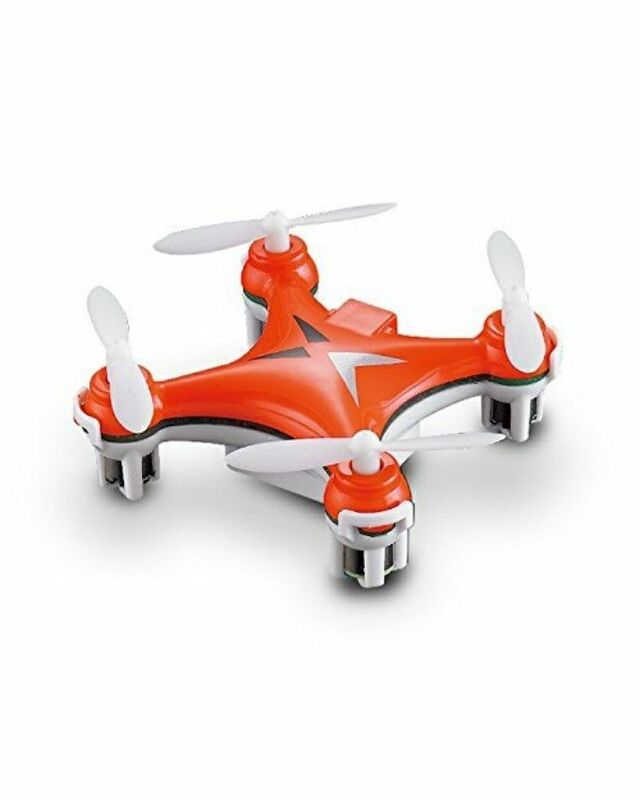 Here is Syma WiFi FPV Mini Drone Camera, a simple and easy to use camera that captures, record and lets you share life's most interesting images with friends and family. You can also find more collections of drone camera for sale in Nigeria.